We wanted to make you aware of an incident that took place in a nearby neighborhood on Monday at approximately 10 p.m. involving one of our students. The student was leaving the Columbia Heights Metro station and was approached by two men who pointed a gun at the student and demanded his backpack. Fortunately, our student was not harmed in this case—he turned over his backpack filled with his laptop, wallet and other personal belongings. 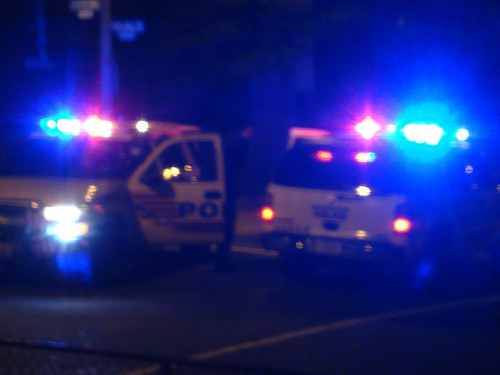 An incident report has been filed with the D.C. Police. This is just a reminder that we do live in an urban setting and crime does happen. Please try to be aware of your surroundings at all times and travel with others when possible, especially in the evenings. Also, as our student did in this case, it is best not to get into an altercation with assailants—it is always safer to turn over your belongings.